COLUMBUS, Ind. 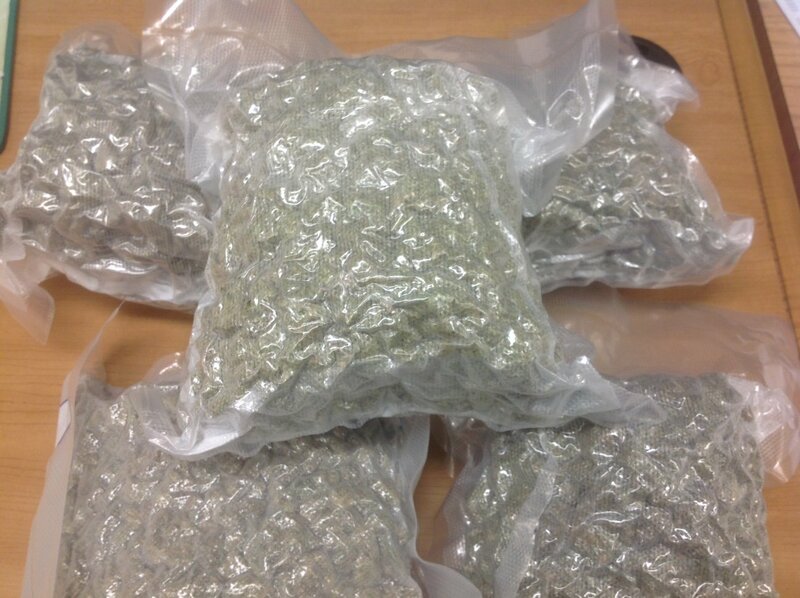 (FOX) – Police in Indiana are searching for the owner of several pounds of marijuana after the wrong recipient received it. Police say a resident contacted them after 5.5 pounds of weed was dropped off at the wrong address. If you or someone you know is the rightful owner of this weed, the Columbus police are asking that you bring your ID to the police station to claim it.